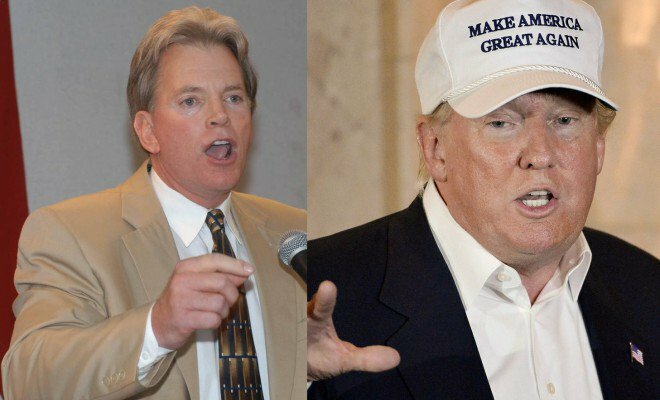 Just when we thought things couldn’t get any weirder in 2015’s Presidential campaign, the former Grand Wizard of the Ku Klux Klan David Duke has now endorsed Donald Trump for President of the United States of America. This isn’t a surprise, as David Duke has had a long track record of racism, similar to what Trump has been displaying lately. 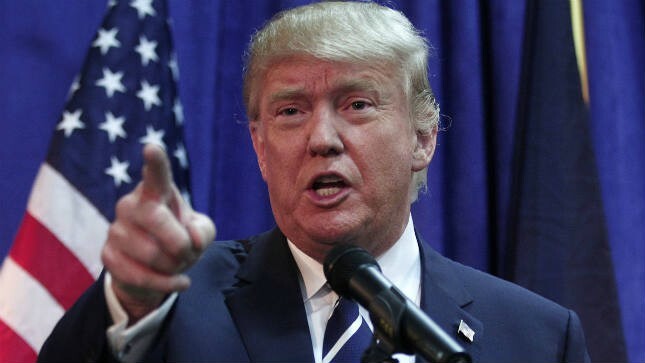 In other words, Donald Trump is the best Republican candidate because he is able to sell ideas to people. A scary concept in itself. It’s not surprising that a known racist such as David Duke would push for someone such as Trump. What’s alarming about this is how most people don’t pay attention to these details. ‘The Donald’ is a candidate for presidency, and has made some inflammatory statements about African-Americans and immigrants. What else is disturbing is his support from a former KKK leader. All of this in the midst of people of color getting killed by law enforcement at an alarming rate. Racial tensions in this country are high, and we’re actually seriously considering electing a man who is known to make racist remarks. The way people think in this country is staggering. Calling it thinking might even be an overstatement. Race relations are deteriorating rapidly, as every bit of injustice people hear about triggers people choosing sides. The last thing America needs is another slap in the face to African-American people, and this coming from a potential president. This may just be the tipping point in the racial powder keg brewing in this country.